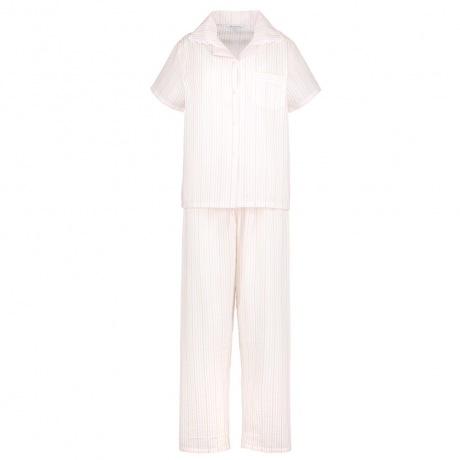 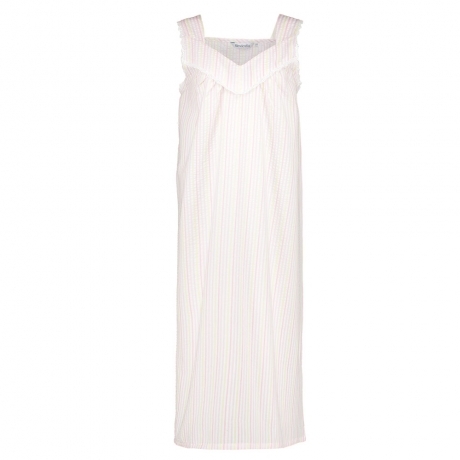 Slenderella was relaunched in 1997 and since has become one of the leading manufacturers of nightwear. 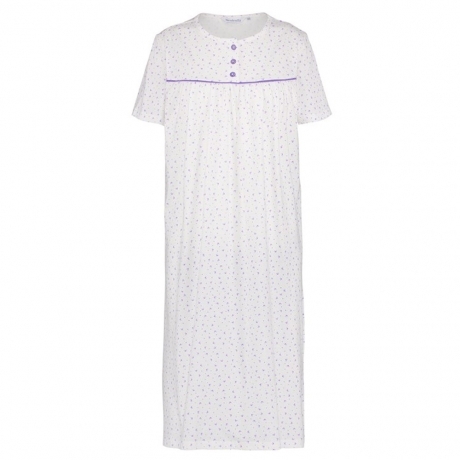 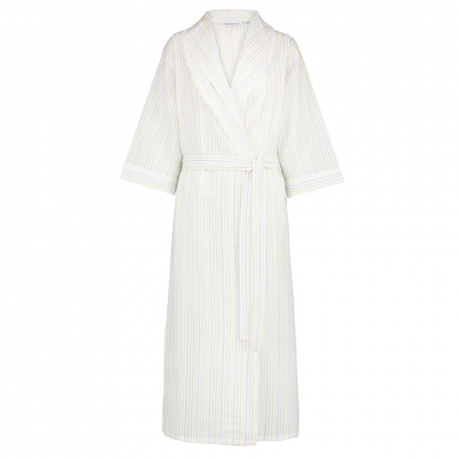 From cosy winter bedjackets, dressing gowns and housecoats to light weight Summer cotton nightdresses and pyjamas. 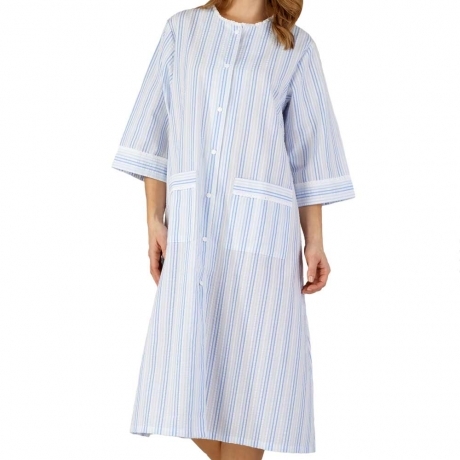 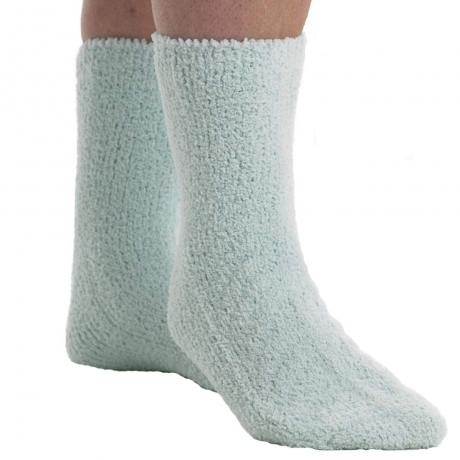 Slenderella also have a large range or thermal vests, camisoles and briefs. 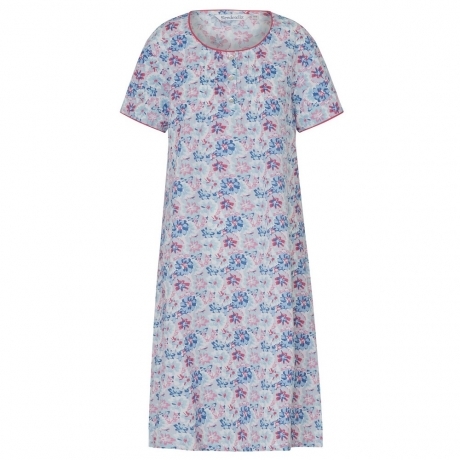 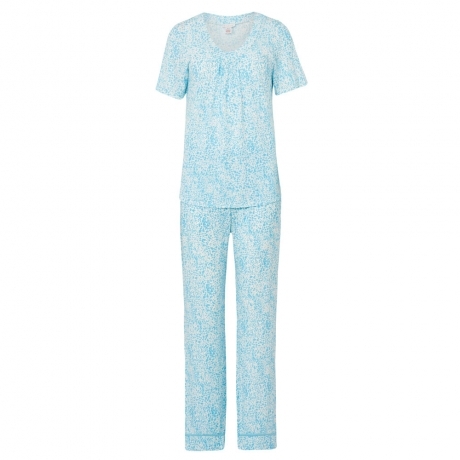 Delicate floral prints and pastel shades to bold bright coloured nightwear, Slenderella has a style to suit everyone. 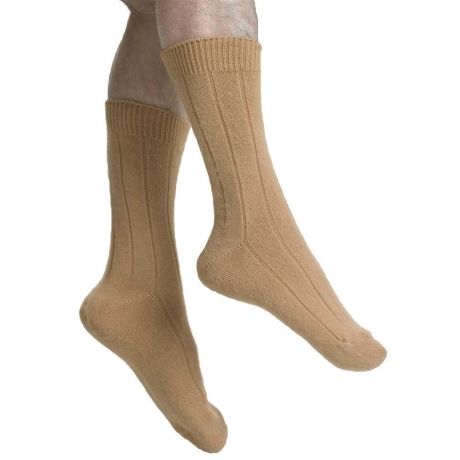 Displaying 1 - 36 of 58 products.